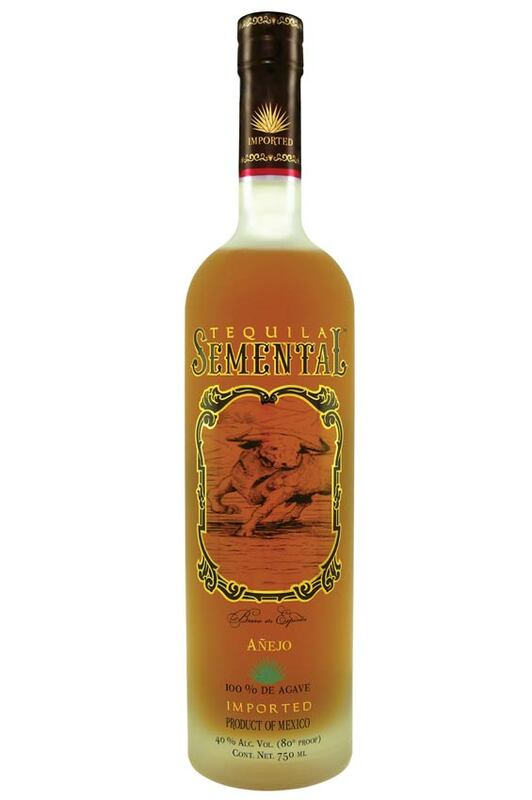 Semental, 100 percent blue agave Tequila, is crafted in the Jalisco region of Mexico. 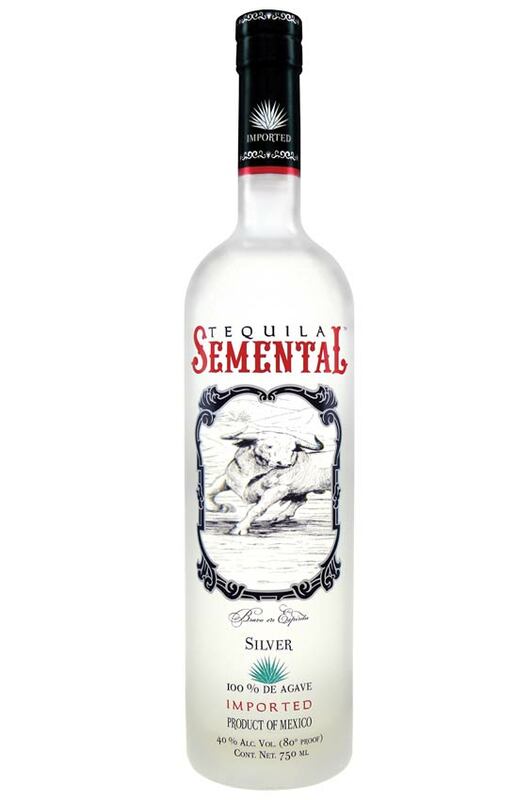 Semental is an ultra premium brand, crafted for a new generation of consumers … for those who prefer to savor this Spirit of Mexico. 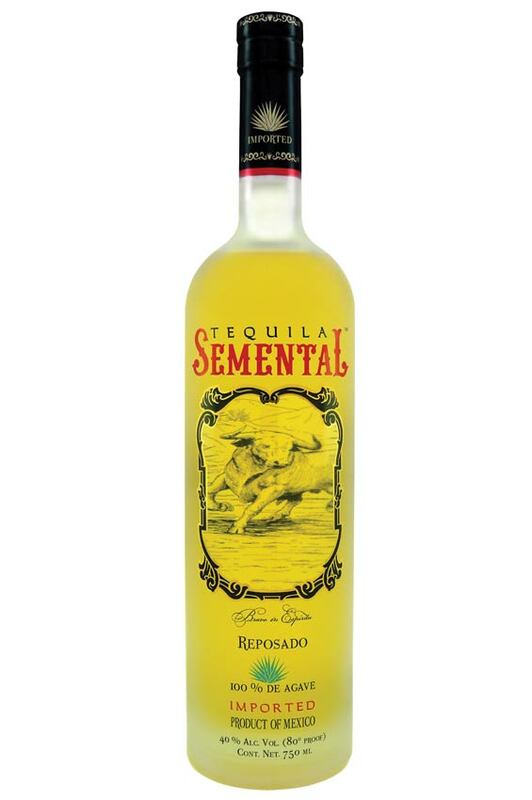 Semental tequila is triple distilled. barrels. Tequila Semental has created an impressive niche for artisan Master Distiller and blender Valente Arellano L.C.Q, within the Tequila industry. In ancient times, land owners protected their agave fields with the bravest and most powerful bulls: SEMENTALS. of leadership for the next generation. Distillery: Hacienda de Oro, S.A.de C.V., Amatitan, Jalisco.